This page explains the tender organization service by A' Design Award & Competition. A' Design Tender is a call for price quotations from thousands of designers, studios and offices. Unlike a design competition which could serve multiple purposes, the final aim of a design tender is to collect entries and proposals for procurement purposes. 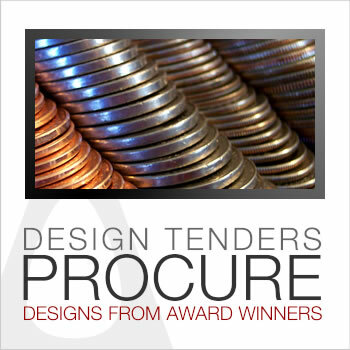 Usually design tenders allows you to collect both project designs and price quotes from dozens of design companies and design tenders are open to submissions from thousands of designers. The design tenders organized through A’ Design Award platform are open-tenders which is free for designers to join and your project details will be accessible after the NDA agreements. Only award winning designers and companies will be invited to ensure the integrity of the event. In the end of the tender, you will receive a detailed report by bidding design companies, their ratings, their pros and cons, costs and timeframes, and occassional remarks regarding the bidding designers and their original specialization; the A’ Design Awards’ design tenders help any company to start working with designers in a risk-free manner. For more information, please contact us. The design tender is a structured invitation to designers for the supply of design services. Design tendering, or public procurement of design is a way in which large bodies such as governments and international corporations buy what they need for their activities through calls to make sure that the process is well organized. There are three types of tenders you could organize: Standard, Plus and Guaranteed. 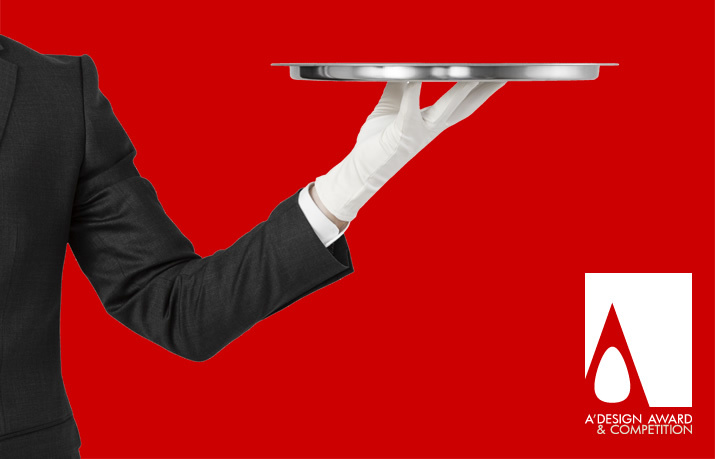 Tender Standard: Only award winning designers will be invited. Tender Plus: In addition to award winning designers, other prominent companies and designers will also be reached. Guaranteed Tenders: The organizer agrees to pay an award sum in case the project would not be realized or in case if the tender is cancelled. • You might also be interested in corporate nomination packages. • You might as well would like to take part in the distinguished designer program as a solution provider. • The earlier you commit to sponsorship, the more impact, visibility, and ROI you will gain. For sponsorship options, pricing, and availability, please contact us here. A' Design Award and Competition can provide you the best design solutions and concepts through thousands of award winning designers who have previously won the accolades.